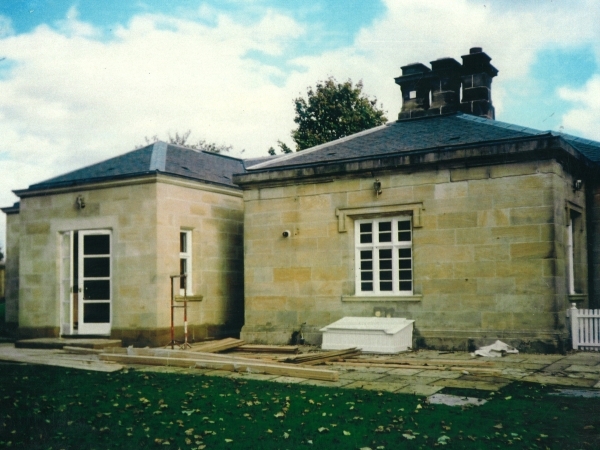 We take great care to match our new stone to existing features, taking into account the type and characteristics of the stone, weathering properties and colour match. 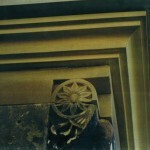 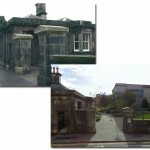 We’ve had great success in projects like the carved pier caps at Perth’s library, intricate moulded transoms for the historic St Giles Cathedral and numerous other historic buildings in some of Scotland’s most prominent areas. 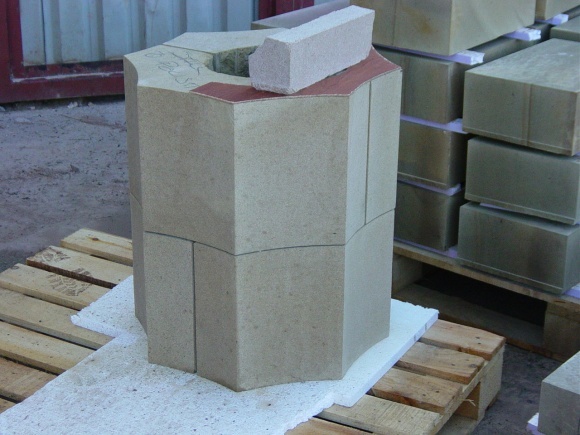 If it’s a full piece of restorative work, or a replacement block to be hewn on site, we can provide the correct knowledge and materials for your project. 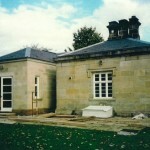 As well as the new extension many of the original feature stones were replaced with exact matches. 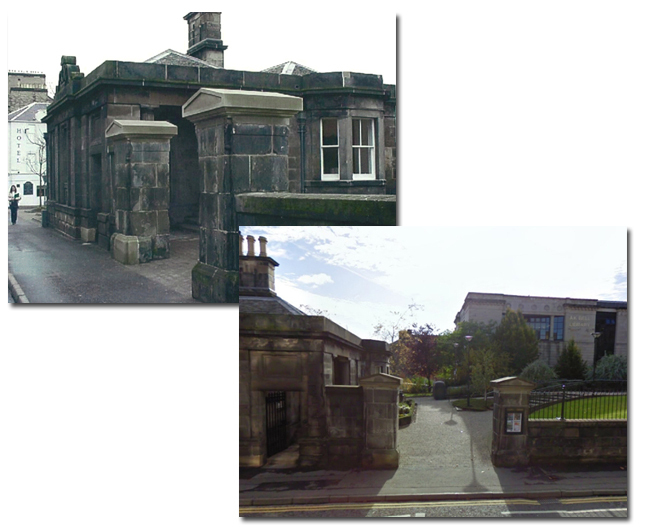 Replacement stones at Perth Library showing them just built and again more recently as they weather in to match the surrounding stone. 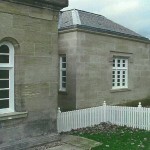 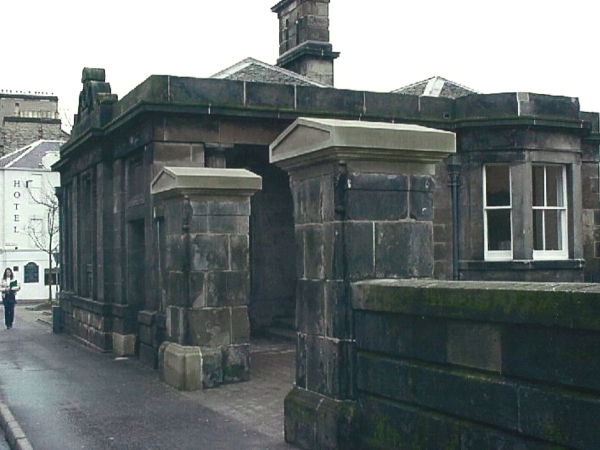 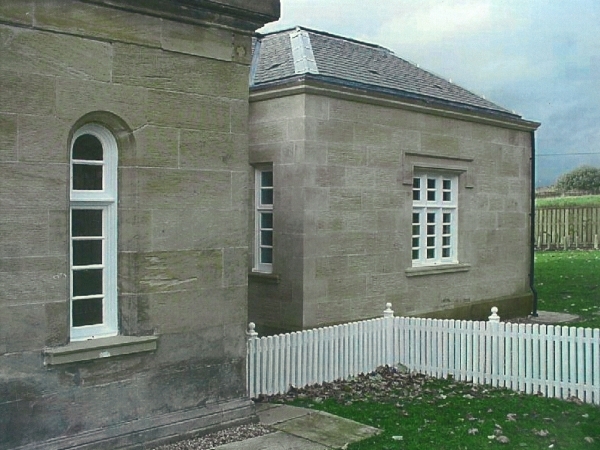 The right of the building is an extension made to match the original gatehouse features. 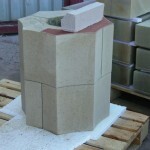 Replacement chimney stones being dressed to match the originals. 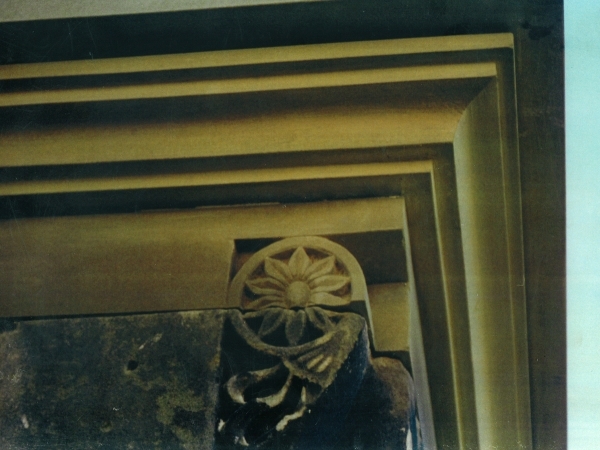 A replacement cap made to fit the original exactly. 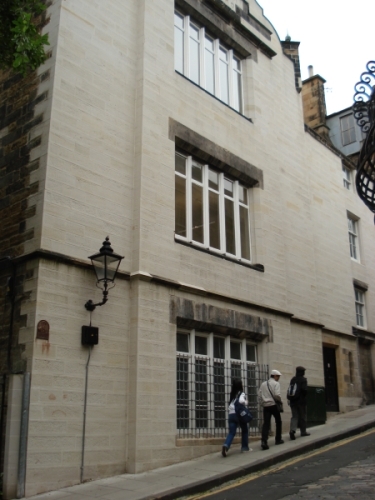 This bulding on the royal Mile was given a complete new fascia using our own Cullalo stone. 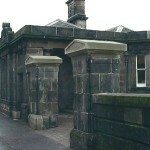 Many buildings in this area used this stone in their original construction.